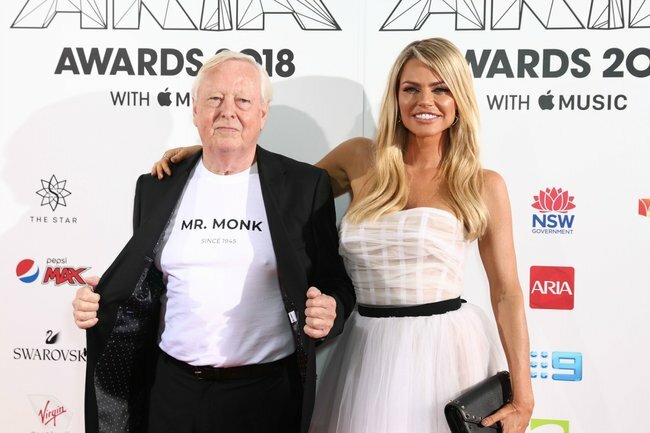 Sophie Monk attends the 2018 ARIA Awards with her father Andrew. We have just one question about Sophie Monk’s date to the ARIA Awards. 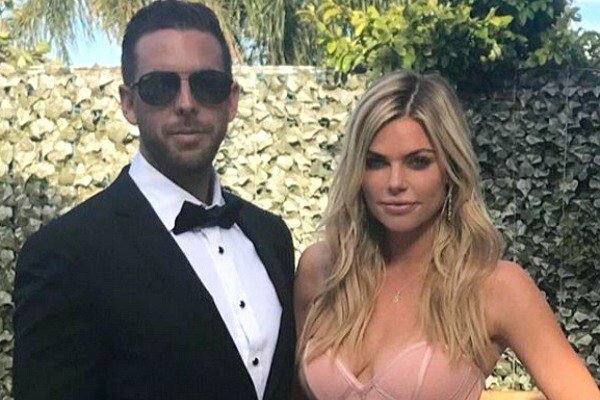 The ARIA Awards are upon us, and Sophie Monk has arrived with a very unexpected date. After going public with her new partner Joshua Gross earlier this week, many fans were expecting the former Bachelorette to attend the awards with her new beau. But instead of bringing along her marketing executive boyfriend to the event, the Love Island host was joined by her dad. Posing on the red carpet, Sophie’s dad Andrew even wore a “Mr Monk since 1945” t-shirt for the occasion. Seriously, have you ever seen something so cute?! Image: Getty. Read more: Every outfit from the truly insane 2018 ARIA Awards red carpet. Sophie&apos;s father is no stranger to the spotlight. In fact, he&apos;s very well known with his daughter&apos;s Instagram followers for his hilarious antics. Earlier this year, fans of the reality star called Andrew a "legend" after Sophie shared a video of him copying her modelling moves. But while fans were excited to see Andrew on the ARIAs red carpet, some wondered why Joshua didn&apos;t attend the event instead. 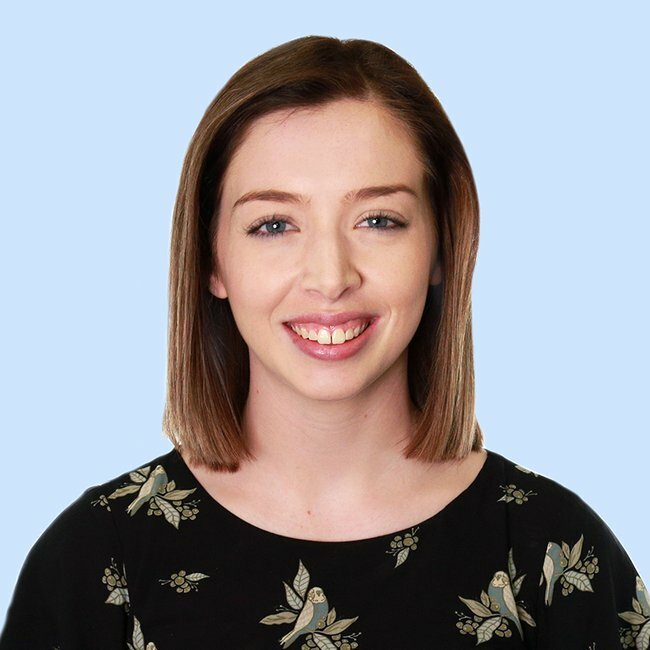 Since meeting her new partner on a flight back in August, the pair have been relatively private about their relationship. And it&apos;s easy to see why – Joshua is technically still married. Speaking to The Daily Telegraph over the weekend, Sophie said that she has plans to marry her new boyfriend. "When his divorce goes through we are talking about getting married," the 38-year-old said. "I have waited and gone through so much sh*t to meet someone so good." Sophie and her partner, Josh. The reality star introduced fans to her boyfriend just two weeks ago on her Instagram Stories. "So lucky to have this guy in my life to help me recover," Sophie wrote after undergoing surgery for endometriosis. "I&apos;ve never been so happy." Sophie and Joshua met on a flight from Europe. Sophie Monk&apos;s advice for tackling Christmas in a new relationship. The two have been dating ever since.